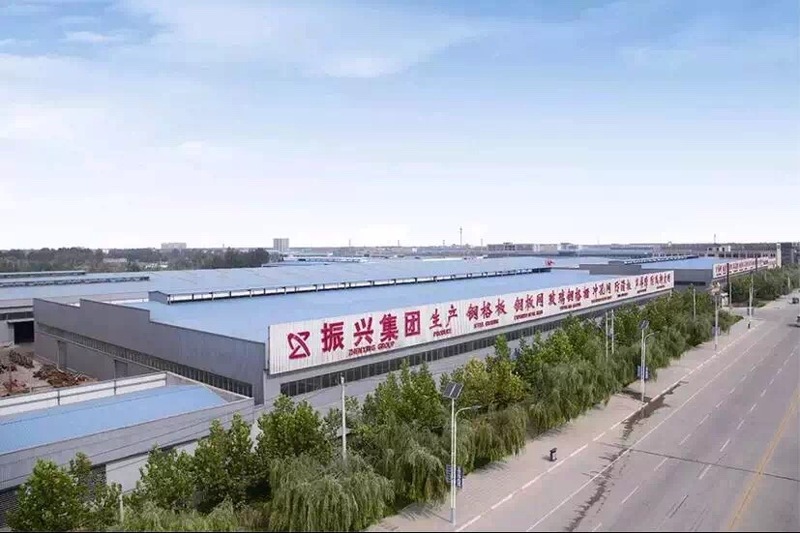 Hebei Zhenxing Jinyuan Wire Mesh Group Co.,Ltd. was established in 1988. Our warehouse covers an area of more than 100, 000m2. We have over 1570 employees and have a sales department and a logistics department. 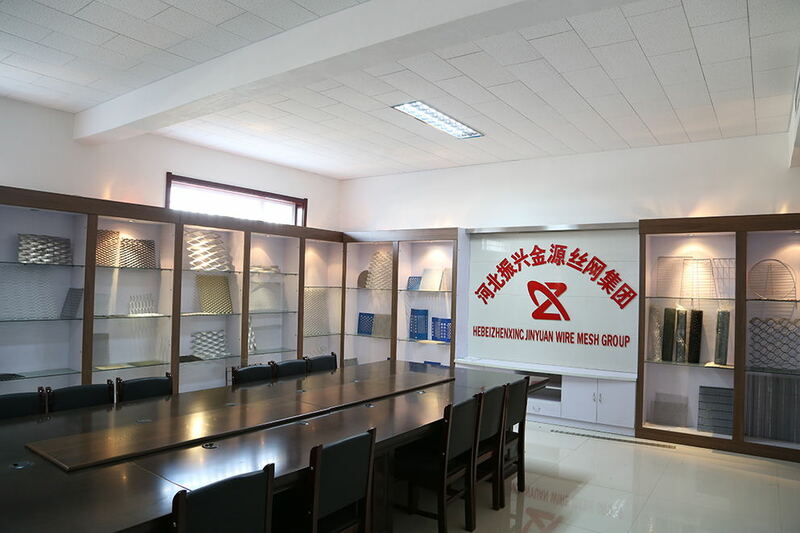 Since the establishment, Zhenxing has attracted the talents in the wire mesh industry from all over the country. 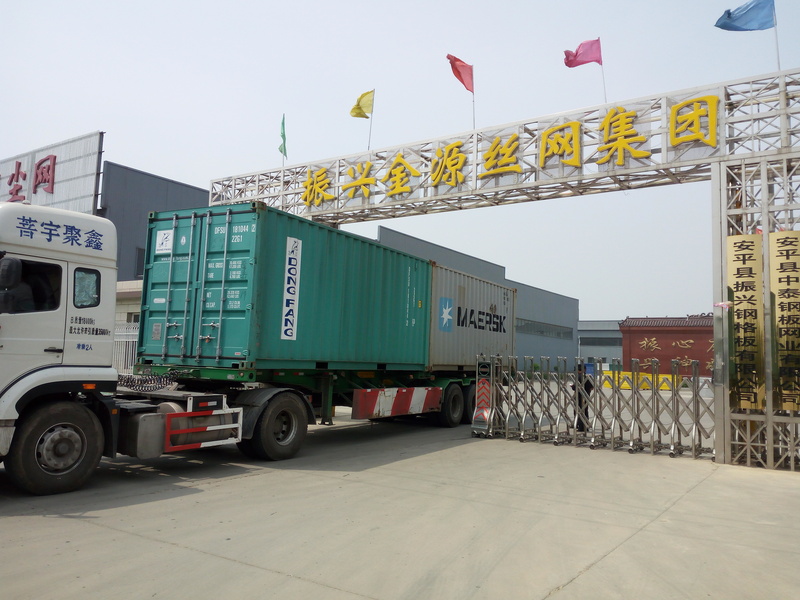 We explore domestic and overseas markets based on excellent quality and superior service, and have become one of the biggest professional wire mesh sales centers in North China. Our main products include all kinds of Expanded Metal Mesh, Steel Grating, Wire Mesh Fences, Stainless Steel Wire Mesh, Welded Wire Mesh, Decorative Wire Mesh, and Filter Wire Mesh. The mainly product is Steel Grating. Our products are widely used in fuel & chemical industry, sea & airport, highway, railway, government building construction, medical, steel, estate, mine area, power industry, delivery, ventilation, machine protection and manufacture. Our products sell all over the world with stable quality, and 40% of our products are for export. Our main markets are America, Europe, the Middle East, Southeast Asia and South Africa. 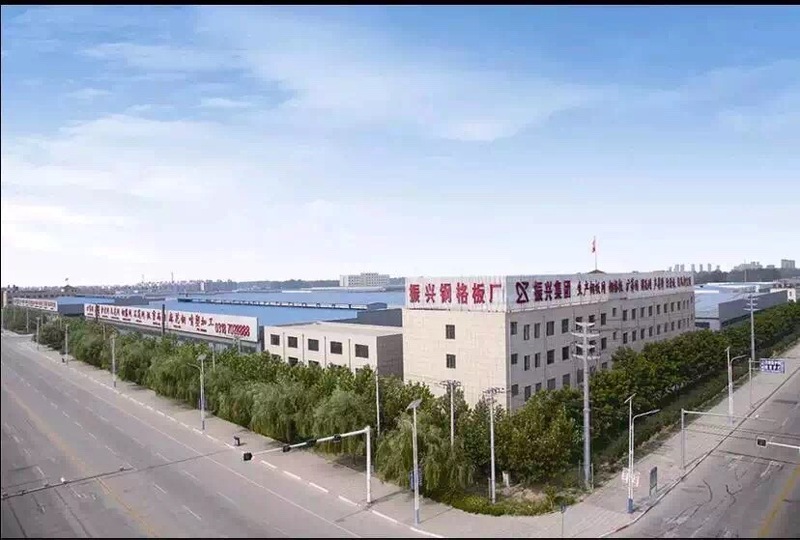 We will follow the faith of "Quality Superior, Customer priority, Sincerity cooperation "to develop and improve ourselves to be the leader in the wire mesh industry. 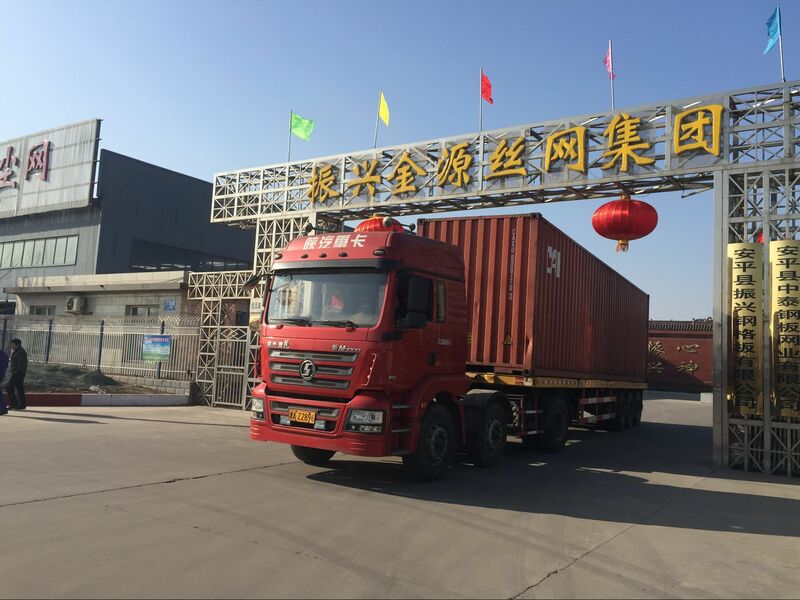 We sincerely hope to build long-term stable cooperation relationships with domestic and overseas customers and create a bright future together!